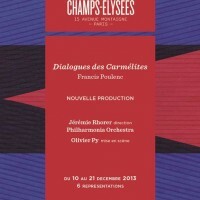 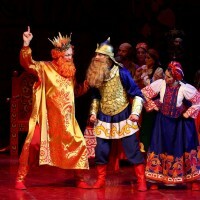 3 Opera premieres in Berlin Primo October. 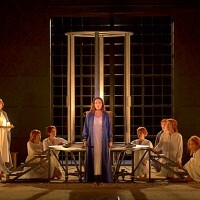 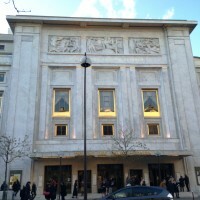 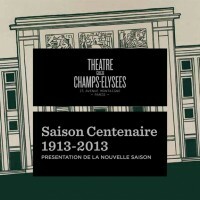 La Clémence de Titus at Theatre des Champs Elysees. 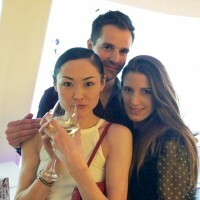 Paris will never forget the Norwegian National Ballet! 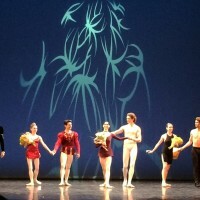 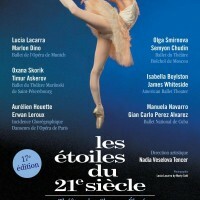 Ballet Stars of 21 Century in Paris 12-14. 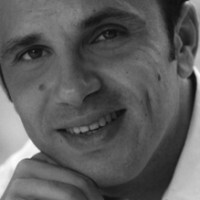 Septb. 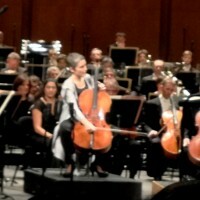 Irene Dubrovskaya as Giulia in La Scala di seta. 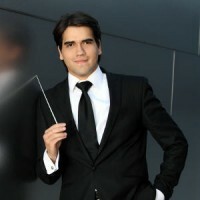 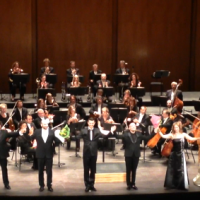 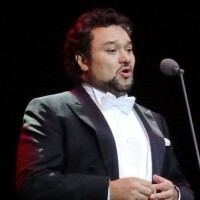 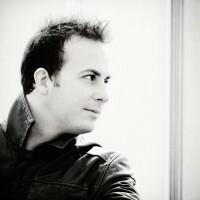 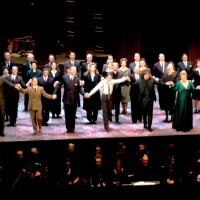 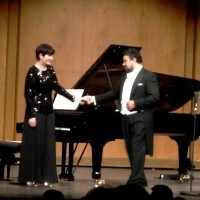 Ramon Vargas – A world Opera star in Paris.